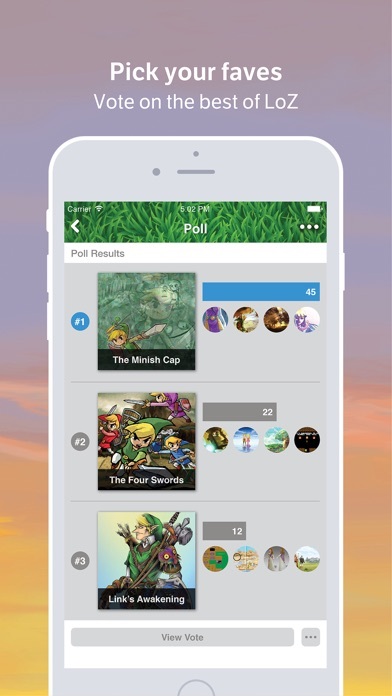 VOTE on your favorite LoZ games and characters. 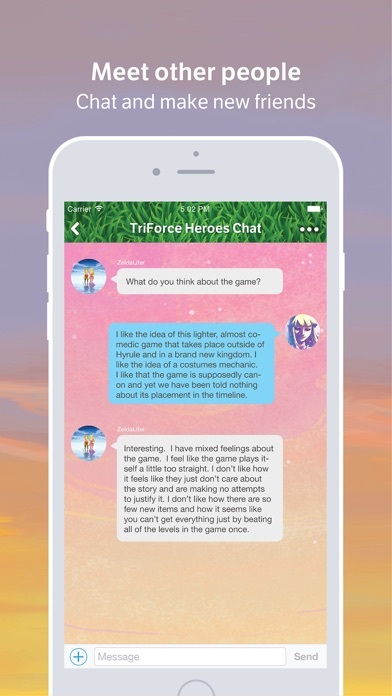 FIND and DISCUSS recommendations for challenging gameplay, improving your skills, and Zelda news from a community that knows Zelda better than anywhere else. 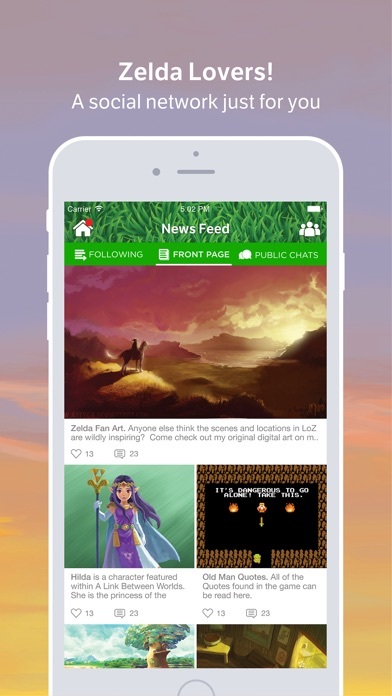 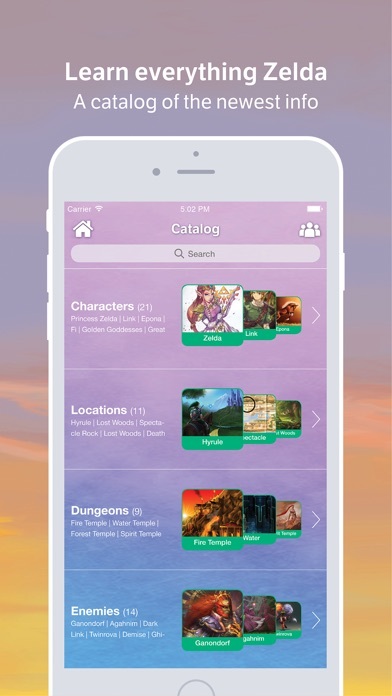 LEARN from and CONTRIBUTE to our Zelda catalog - an encyclopedia of all things LoZ.